There has been a minor flurry of new music in the last few years that is heavily indebted to the 1980s sound that is hard to properly label but can be broadly placed under the ‘minimal wave’ tag. Most of it is pretty good, but plenty of it suffers from being a bit too sincere and faithful to their inspirations. 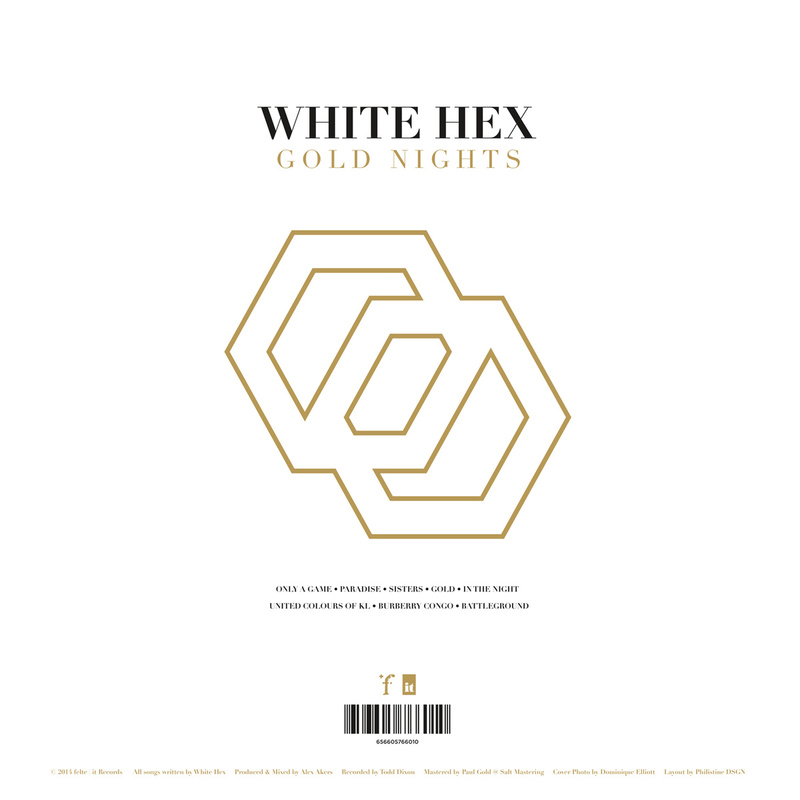 The new White Hex album, “Gold Nights”, is certainly another example of this trend. There is nothing new here, it is most definitely working within the genre. But it is just executed so well… It is a tight, well paced album and with 8 tracks each 3-4 minutes in duration they do not overstay their album. The vocals are seductive, as are the guitar hooks, and all the tracks have a great energy to them. While they are doing something a bit different, if you liked the recent HTRK or Standish/Carlyon albums, chances are you will also enjoy “Gold Nights”. This one has been getting a lot of plays for me.